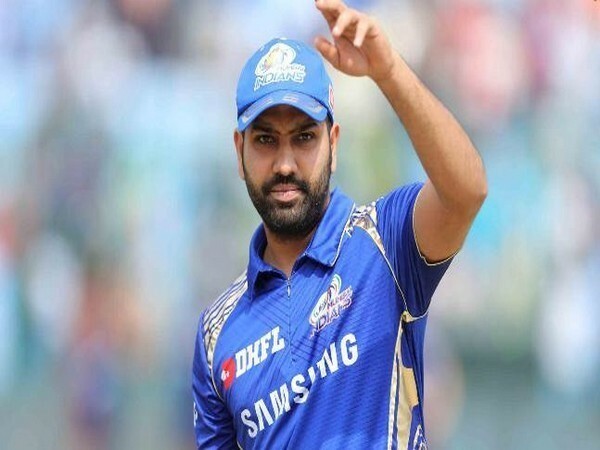 New Delhi [India], Mar 15 (ANI): In this year’s Indian Premier League (IPL), three Indian batsmen namely Mahendra Singh Dhoni, Suresh Raina and Rohit Sharma will vie each other to touch the landmark figure of 200 sixes. 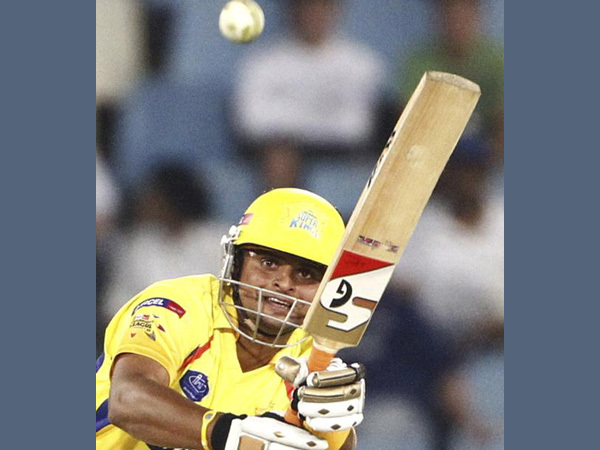 New Delhi [India], Nov 27 (ANI): Birthday wishes poured in for Indian cricketer Suresh Raina from across the cricketing fraternity as the attacking left-hander turns 32 today. New Delhi [India], July 07 (ANI): Former Indian skipper Mahendra Singh Dhoni turned 37 on Saturday, and warm birthday wishes poured in for him not just from the cricket fraternity but also from the fans all around the world. Cardiff [UK], July 07 (ANI): England levelled the T20International (T20I) series at 1-1 after Alex Hales struck 12 runs off the final over to register a five-wicket win over the visitors on Friday, with the final game in Cardiff on Sunday to be the decider in the series. Dublin [Ireland], Jun 30 (ANI): Pacer Umesh Yadav said the Indian cricket team will carry on with an "aggressive and confident mindset", ahead of the team's England tour. Dublin [Ireland], Jun 30 (ANI): A combined effort by India's batsmen and bowlers thrashed a hapless Ireland by 143 runs to complete a 2-0 rout and take the T20I series at the Malahide Cricket Club Ground here on Friday. 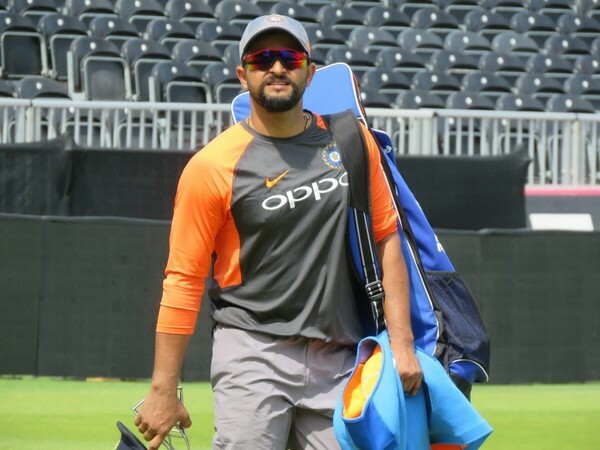 New Delhi [India], June 16 (ANI): Middle-order batsman Suresh Raina will replace Ambati Rayudu in India's One Day International (ODI) squad for their upcoming series against England. Mumbai (Maharashtra) [India], May 28 (ANI): Shane Watson's 117* powered the Chennai Super Kings (CSK) to their third Indian Premier League (IPL) title as they defeated the Sunrisers Hyderabad (SRH) by eight wickets, here at the Wankhede Stadium on Sunday. 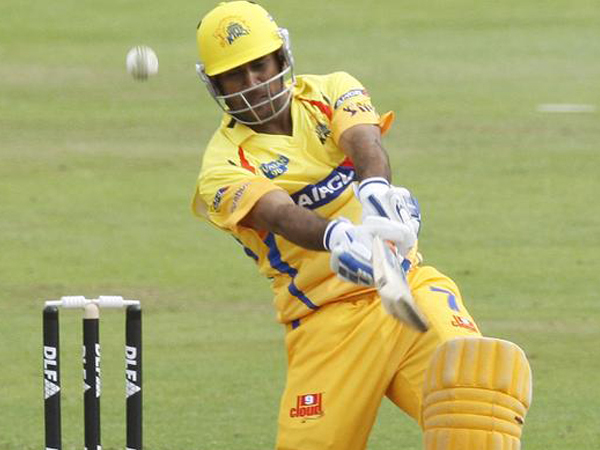 Pune (Maharashtra) [India], May 21 (ANI): In the final league game of the 2018 Indian Premier League (IPL) season, Chennai Super Kings (CSK) made light work of the 154 run target set by Kings XI Punjab (KXIP) on Sunday to bring an end to the latter's 2018 IPL campaign.